The branded USB business card allows you to hand over all your contact details via the full colour print process available on the card plus any advertising data which you may wish to have installed on the USB memory chip. 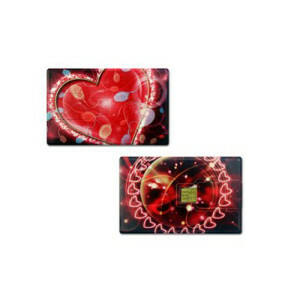 It’s the same size as a standard credit card so slips easily in a wallet where it is safe and secure. The USB stick flips out of the card to be inserted into a computer. Add another dimension to your standard business card. Why be the same as every other business person handing out their details? Our data pre-load service means that you can include brochures, video or music files and much more onto the memory stick. Personalised USB business cards are perfect for a wide range of businesses and also make ideal promotional gifts that do not take up much storage space in your office. You could use these branded USB business cards for your next direct marketing campaign, as they are small enough to be easily, and cost effectively, posted out to customers. 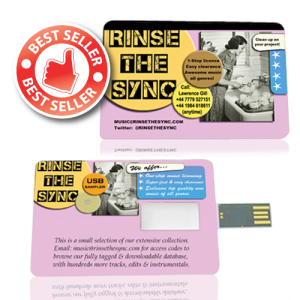 Our USB business cards are available in four styles, with the Slim Card being our best seller. Each can be printed in full colour on both sides with your own branded artwork, such as your own logo; all colours are available, including the pantone matching system. 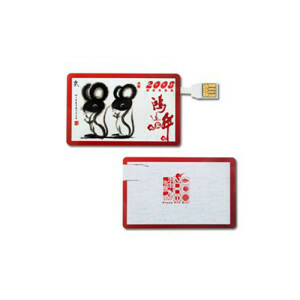 You can choose from a range of memory capacities from 128MB to 16GB, and either poly bag or plastic gift box packaging. 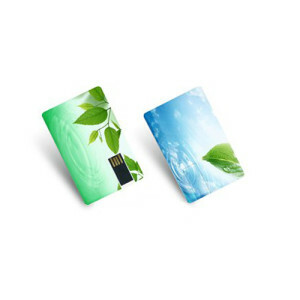 Have a look at our range of USB business cards now.